From morning caffeine fixes to grab-and-go lunches, quick service restaurant (QSR) brands have to serve it up fresh to their customers’ demanding appetites. As technology continues to impact customers’ daily lives, how will QSR brands perfect the recipe of satisfying one of the most basic human needs while growing their business? We answer this and more with our QSR brand ranking. 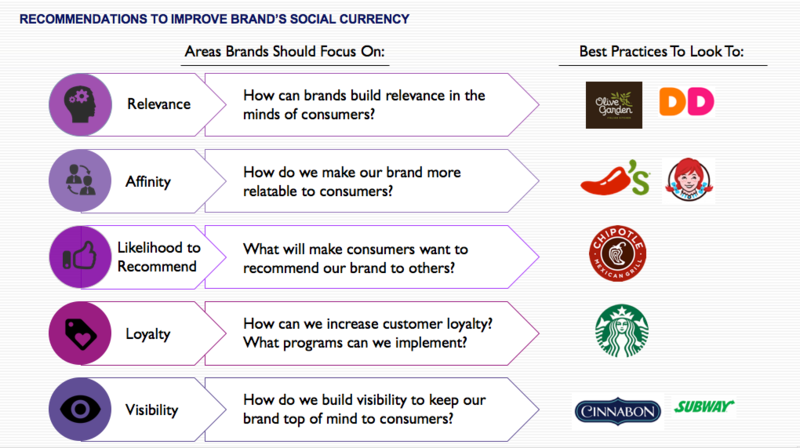 In this mini-report, we do a deep dive into 19 QSR brands including Chipotle, Wendy’s, Starbucks, and Subway, to learn how consumers’ behaviors drive Social Currency of these brands. We are excited to share our findings and help you uncover best practices in order to transform your business and brand through the power of Social Currency. Click here to read the full report. To learn more about Social Currency and how it applies to other industries, download the full report here. 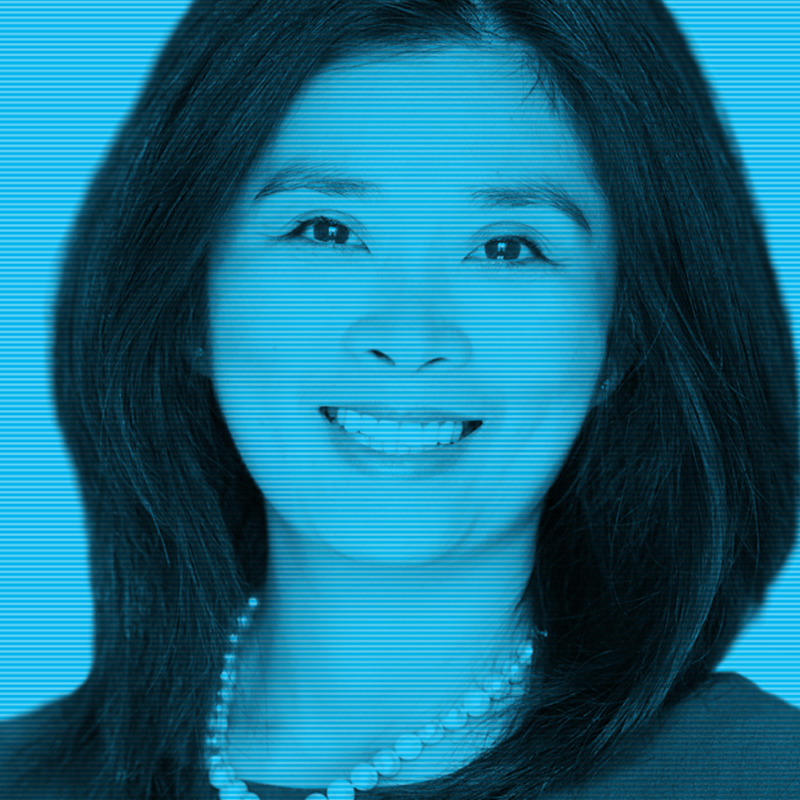 Marie Chan is a Partner at Vivaldi. She is a seasoned marketing strategist with remarkable experience in managing and building iconic brands, helping clients find insightful and actionable solutions to branding problems and unlocking opportunities across a wide range of categories.